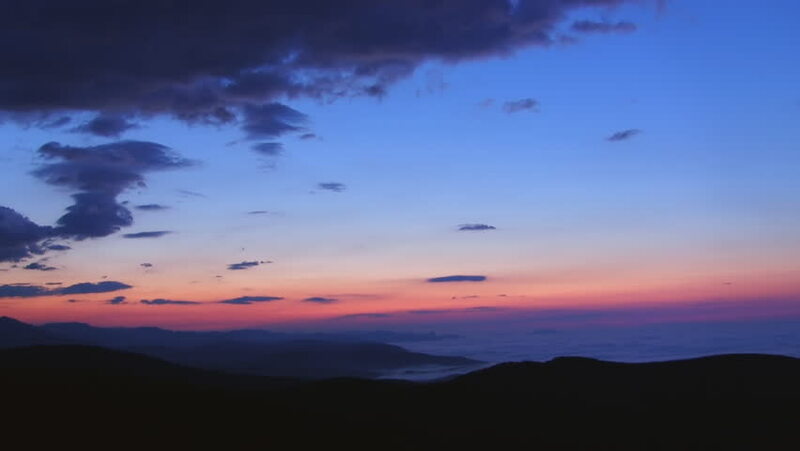 hd00:15Sky time-lapse in the Sunrise. hd00:29Mid Shot of flying airplane and mountains in Ladakh, India (Jammu and Kashmir). hd00:09Golden Beach event. Golden sunset on the beach. Summer on the island. 4k00:16A colorful autumn sunset video from Akyaka coastline (Gulf of Gokova, Aegean Sea) with fiery clouds. Presented as time lapse.